Join us for one of our camps! Our days are filled with gymnastics, outdoor activities and games. 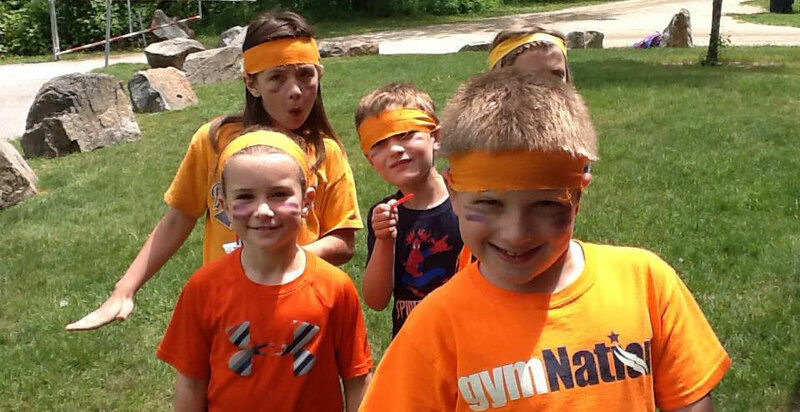 Camp at gymNation Kennebunk is a time for campers to learn how their bodies work. Every day, campers will test their motor skills, flexibility, agility, balance and coordination. When children complete physical challenges, their minds and bodies grow stronger each day.